Are you interested in having your child attend our program? Please navigate through this area to find out what our days at Sprouts look like. 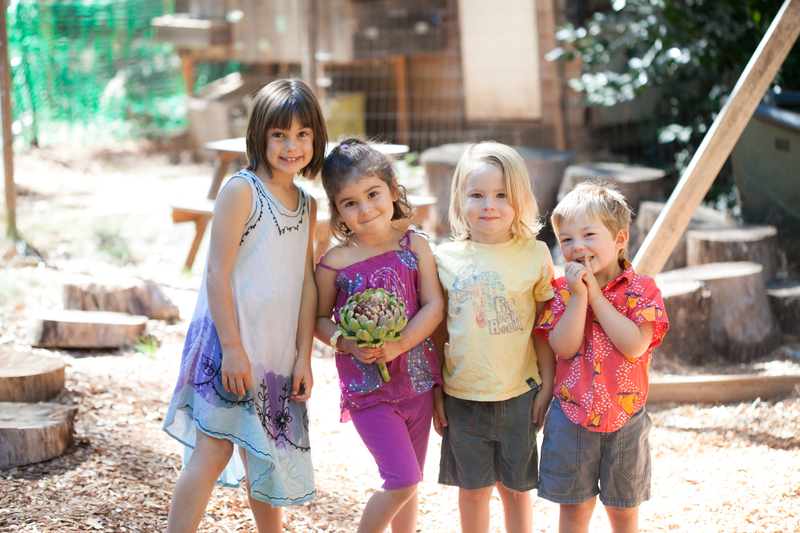 At Sprouts, we pride ourselves on honoring the whole child. Our daily routines are guided by the seasons.The group spends their time focusing on seasons, seasonal gardening, cultivating and harvesting of fruits and vegetables, and seasonal environmental activities. They will touch, feel, taste and explore a seasonal fruits and/or vegetables and have the opportunity to get to know it through many hands on activities. This early learning method of Garden, Nutrition, and Environmental Education promotes the benefits of growing and eating fresh, local food in a fun learning environment; as well as rekindling a relationship with Mother Earth. 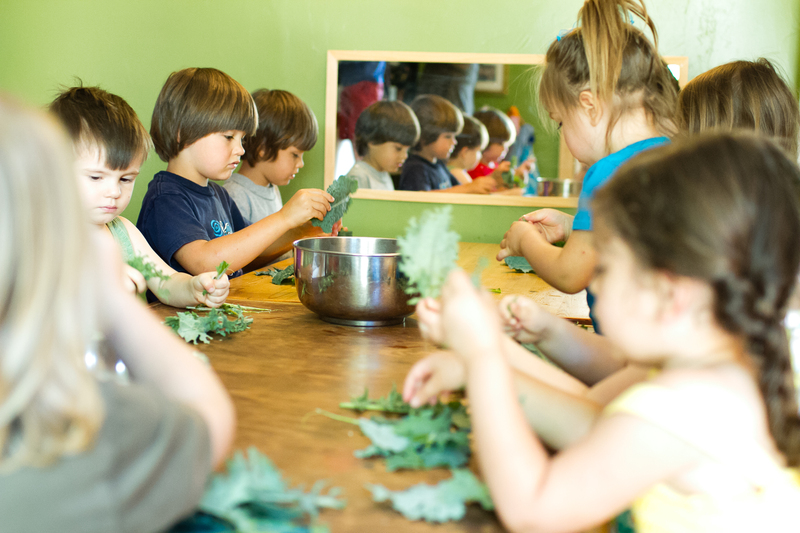 Sprouts Early Learning program is designed for children between the ages of three and five. The program has at most eleven students. Our program is 10 months long beginning in September and ending in June. Our program days are Tuesday, Wednesday, and Thursday. Our hours are 9am to 2pm. We take a week off for Fall Break in October, two weeks off in December for Winter Break, and a week off in April for Spring Break. Our calendar follows the Yuba River Charter School Academic Calendar.